Nology provides expert technical advice and support to our resellers and partners in order for them to maximise their return on investment and minimize downtime. We have a dedicated help desk and RMA department. Submit a support ticket here. Nology offers a wide range of industry leading IP-based products and solutions that are designed, and tailor made for your unique requirements. Find out more about our products and how they can benefit your business. Register as a Nology reseller online to gain access to industry leading products and service. 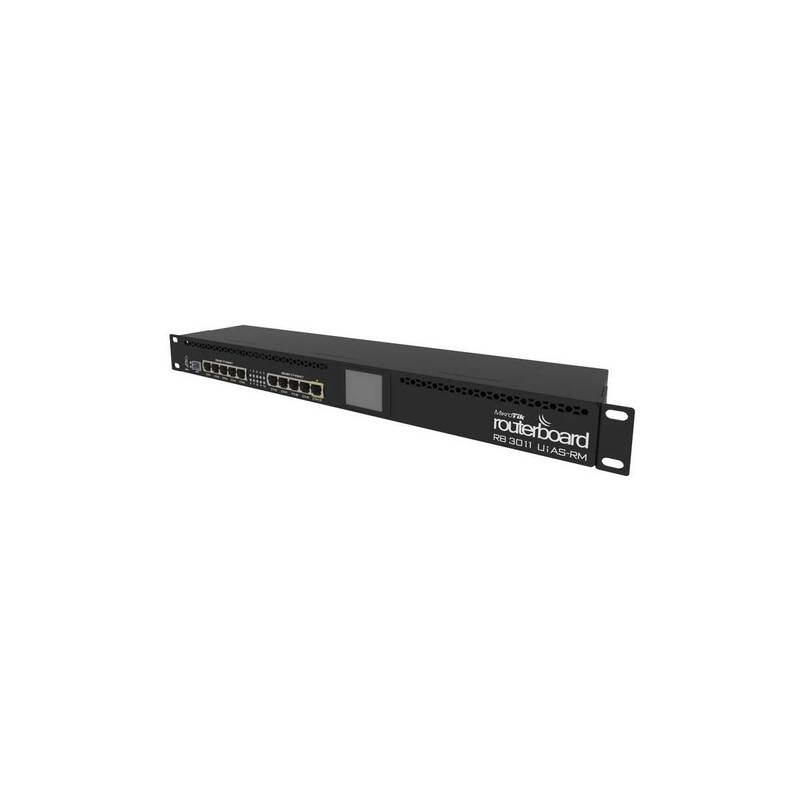 We offer a wide range of industry leading Broadband Connectivity, Networking, Wireless and VoIP products and solutions. Find out more about our products and how they can benefit your business. We provide our resellers with a range of value-added services that assist them in choosing, deploying and supporting the products they buy from us. Find out more about our services and how it can benefit your business. Become part of our team, view available career opportunities. Nology, a leading distributor of ICT equipment within Southern Africa, in collaboration with Yealink, a global leading manufacturer of Unified Communication solutions, is pleased to announce Nology as the official distributor for Yealink’s range of Microsoft Teams and Skype for Business certified solutions. Since being founded in 2001, Nology has emerged as a vital partner for service providers, network operators and systems integrators across the region. Combining sound business fundamentals, unrivalled technical expertise and years of hands-on experience with a large portfolio of communications solutions, Nology is one of the most trusted technology partners for the largest ISPs and network operators in Southern Africa. The appointment of Nology as the official distributor of Teams and Skype for Business Yealink endpoints, enables them to provide the complete range of Yealink products to their customers. Nology constantly strives to provide a comprehensive product portfolio that caters to the needs of our ITSP, Telco and System Integrator partners. As part of Nology’s strategy, we endeavour to align ourselves with the best solutions and products that cater to the unique requirements of our industry and clients. By being recognised as the preferred distributor for Microsoft Teams and Skype for Business enabled devices, Nology continues its growth in the enterprise voice market. We are excited to build on our existing Microsoft Teams and Skype for Business channel and further collaborate with Yealink. Yealink is proud to continue our partnership with Nology, and we look forward to developing our Microsoft certified Teams and Skype for Business devices channel together. Nology has been a trusted partner of Yealink for 10 years, and we are sure they will add a lot of value to this channel. Yealink’s newly expanded product offering suits a wide range of applications for both voice and video collaboration and Nology has shown to have the skills and commitment to assist partners every step of the way. Nology represents, distributes and supports some of the top international Broadband, Wireless, Networking and VoIP brands and is continually expanding our product offering. We have a strong reputation and proven track record in our industry and are trusted by leading ISPs and network operators across Southern Africa. SMEs that want to host their own IP PBX will love 3CX's Phone System, as it offers every feature they could possibly need. Furthermore, pricing is based on the number of simultaneous calls and not physical extensions, making it even easier to choose the right license. 3CX also offers a free 16SC version which supports 16 simultaneous calls and includes maintenance for the first year. If you don't renew the contract after this period, it automatically drops to the 4SC version which includes perpetual updates. You can host Phone System on a Windows or Linux server, run it on a mini PC, virtualize it on Hyper-V, VMware or KVM hosts or cloud host it with providers such as Amazon Lightsail, Google Cloud and Microsoft Azure. If you decide to go from on-premises to the cloud, the new PBX Express tool migrates your IP PBX without losing your settings. For testing, we used an HPE ProLiant DL20 Gen9 rack server equipped with a 3.4GHz Xeon E3-1230 v5 CPU and 16GB of DDR4 - powerful enough to handle 256 simultaneous calls. Software installation is swift and the setup wizard had us up and running in 30 minutes. 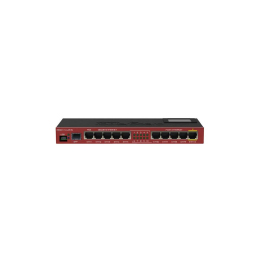 We needed to open up SIP and RTP ports on our firewall using port forwarding rules, but 3CX provides detailed online tutorials. On completion, a firewall checker tested all required ports and gave us a green light to continue. 3CX requires an external FQDN (fully qualified domain name) and SSL certificate to ensure remote users can connect securely to the IP PBX. It can provide these services for you and they will still continue to function even if you're running the free 4SC version. Just create an extension number for each user; importing them from Active Directory adds details such as email addresses and mobile numbers. 3CX also provides SMTP services and users receive an email with extension details, voice mail access PIN and a download link for the 3CX Windows softphone along with a registration file. IP phone provisioning is a walk in the park: our Yealink T23G phones appeared in the console as soon as they came online. After assigning them to each user, they were set up automatically and even had their firmware updated to the latest version. 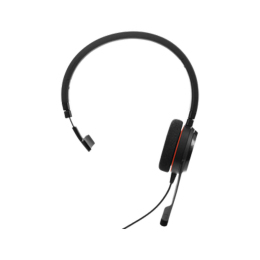 3CX offers a stunning range of call handling features and its smart console provides easy access to them. Inbound rules allowed us to assign our SIP trunk phone number aliases to selected extensions and route them to voicemail or an external number outside of office hours. Caller ID inbound rules route calls from specific numbers to selected extensions while call queues and ring groups ensure calls are always answered. Outbound rules control all aspects of outgoing calls and for backup, you can assign up to 5 SIP trunks. A digital receptionist ensures callers go to the correct person by presenting them with custom messages and menu options. Each user can have their calls recorded to the Phone System host as WAV files while hot-desking in the Pro and Enterprise versions allows selected extensions to be shared by multiple users. Free softphones for Windows, Mac, iOS and Android devices are provided and we registered our iPad by scanning the QR code in our personal web portal. The portal also provided quick access for running web meetings or conferences and accessing call features, chats, contacts and voice mail. A great combination of call handling features and deployment options makes 3CX's Phone System the perfect choice for SMEs that want to host their own IP PBX. It's easy to install and manage and simply won't be beaten for value. We were extremely impressed with how easy it was to deploy the 3CX Phone System software and the range of communications features on offer. SMEs that want to host their own IP PBX are looking at the best solution money can buy. Nology, the Platinum distributor for Yealink in South Africa, has recently announced the local availability of a new addition to the Yealink Conference Phone range, the CP930W Cordless DECT Conference Phone. 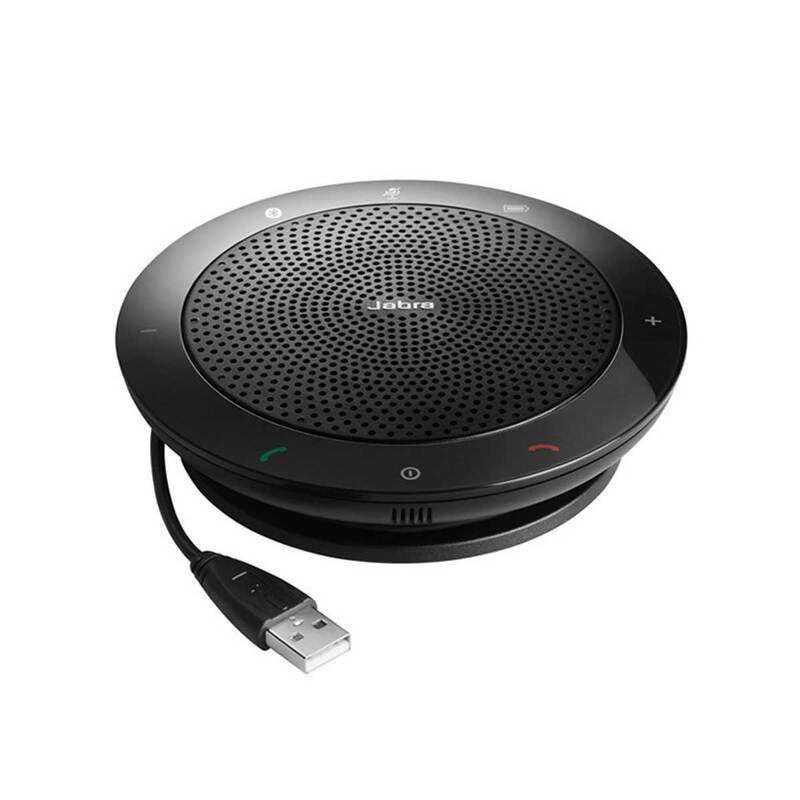 The Yealink CP930W is a unique product to this market segment, which allows easy connectivity to existing DECT solutions and participants to make conference calls where they want, when they want. 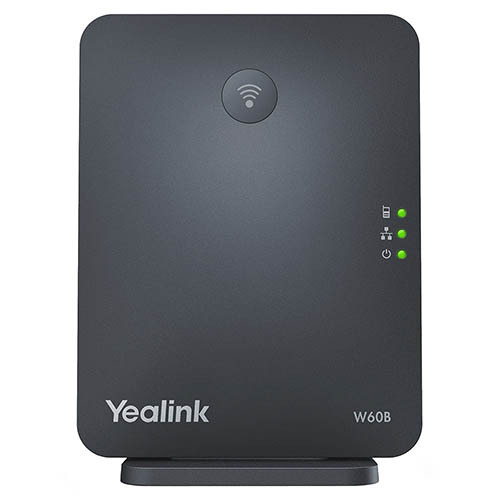 The CP930W simply connects to the Yealink W60B base station and uses tried and tested DECT technology to ensure excellent call quality, without cords tethering you to one spot. 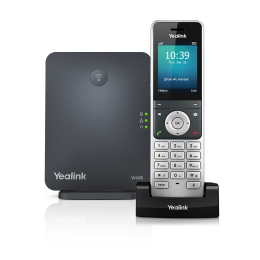 Yealink now offers a comprehensive DECT solution by offering desktop, cordless and conference phones that connect to a single base station. Yealink’s DECT range is ideal for small offices where fixed infrastructure is limited while call quality is critical. The Yealink CP930W distinguishes itself by providing users with a premium audio experience without the need for network infrastructure in every boardroom. 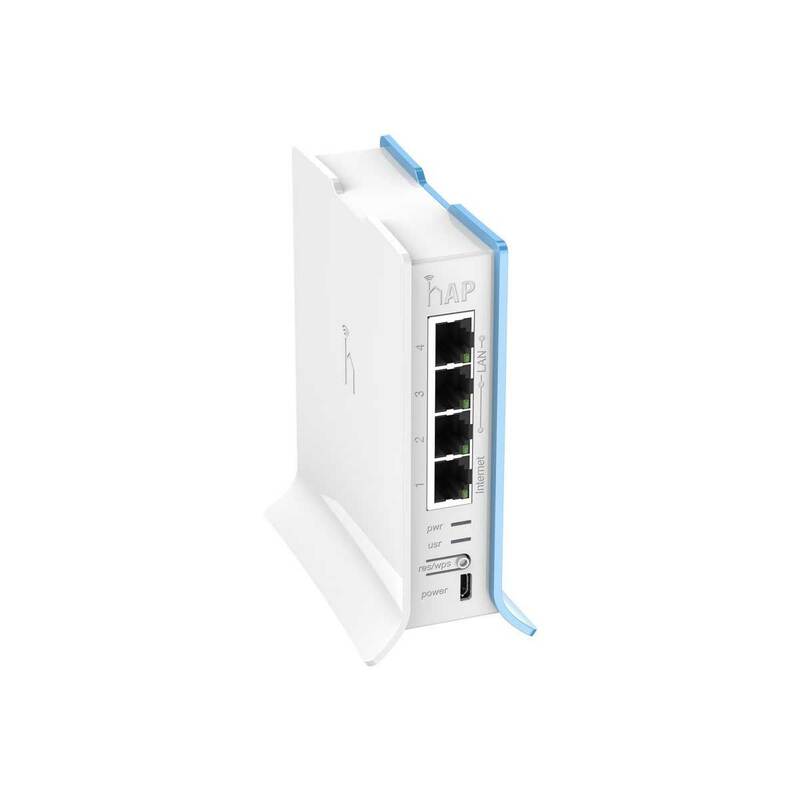 It frees users from the limitations of power outlets and Internet ports, and meets the mobility requirement of the organisation. 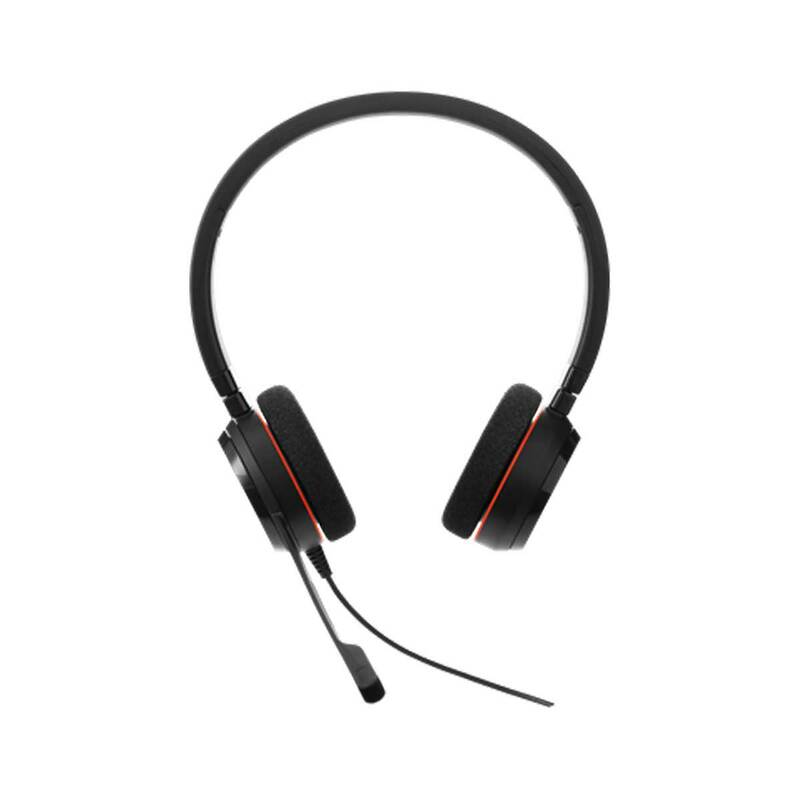 With the development of Yealink’s Noise Proof Technology, the CP930W intelligently eliminates background noise and automatically mutes the microphone when human voice is not detected to save bandwidth and ensure better call quality. 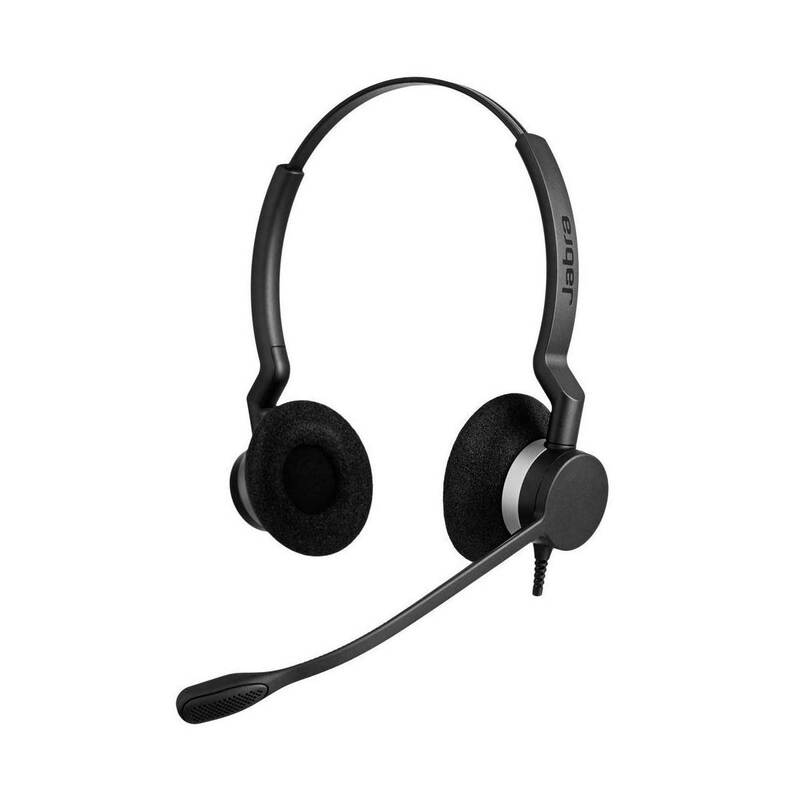 Additionally, the Yealink CP930W features a 3.1” 248x120 LCD display as well as built-in Bluetooth. 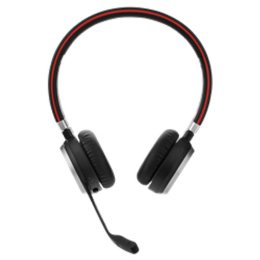 Conference calls can be made/joined easily through the CP930W’s intuitive interface, and calls can be muted at the tap of a button. 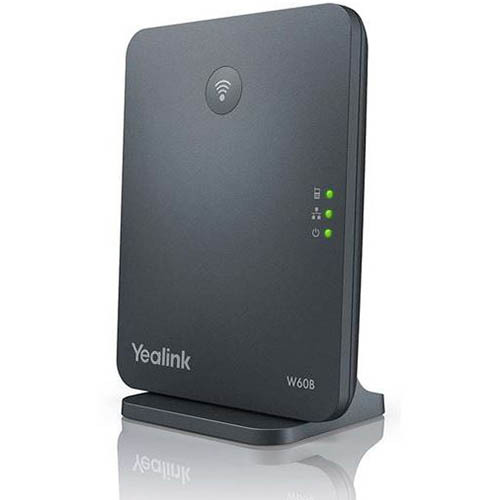 By pairing with the Yealink W60B DECT base station, which supports coverage of up to 50 metres indoors or 300 metres outdoors, the CP930W can be used anywhere within the signal reception range, conveniently and flexibly. 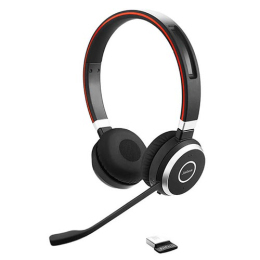 In addition, a built-in rechargeable battery greatly improves the availability and mobility of the CP930W with up to 24 hours of talk time or 360 hours of standby time. This unique feature allows users to move the CP930W to a different room or office effortlessly and conveniently, without the need to find or plug into an available power outlet. The key to effective collaboration is to clearly hear and understand other participants. The vision of Yealink’s audio conferencing solutions is to offer easy conferencing and clear communication with a balance between quality, user experience, and affordability.